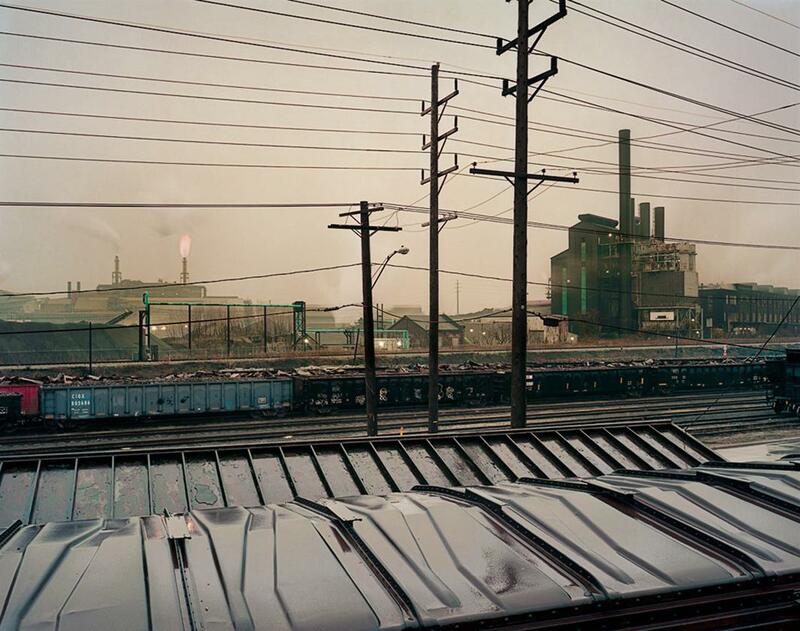 John Sanderson: A photographer looks at train travel through a documentary and poetic eye (PHOTOS). 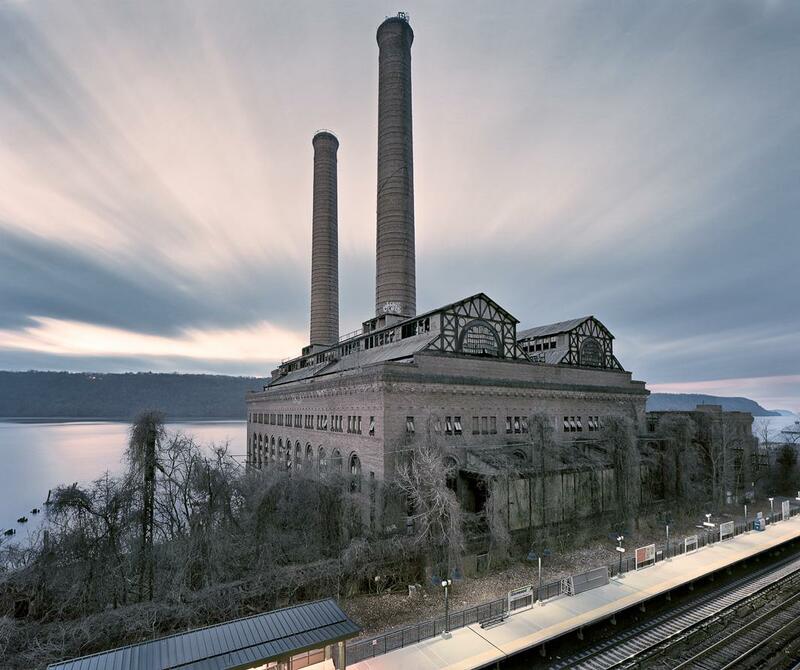 Railroad Power Station, Glenwood, NY. Although he grew up in New York City, John Sanderson said some of the most impressionable moments of his childhood were family road trips through Pennsylvania and Maryland. “I always remember looking out the window and feeling fascinated by the landscapes going by,” he said. 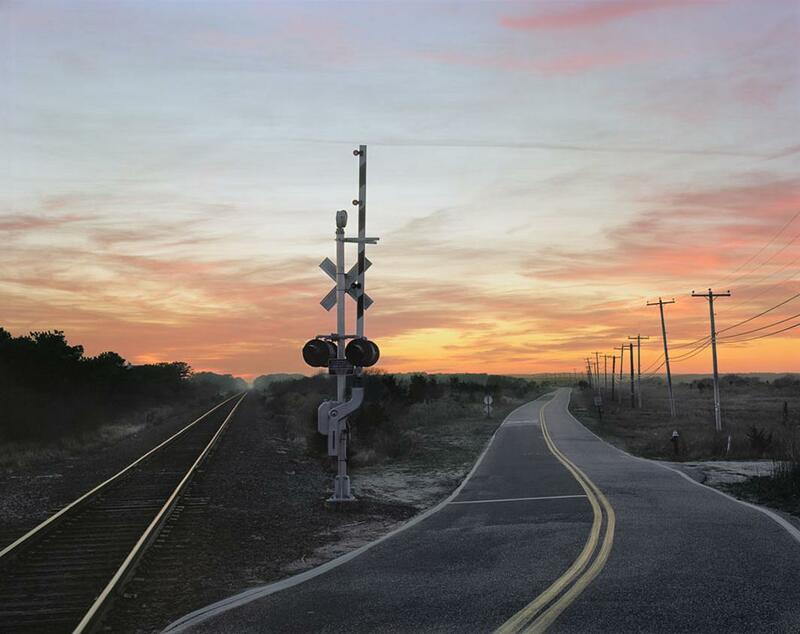 So, when he began to build a career as a photographer, Sanderson turned his attention to the American landscape with a focus on the railroad and how it relates to the land from an aesthetic and socio-economic perspective. 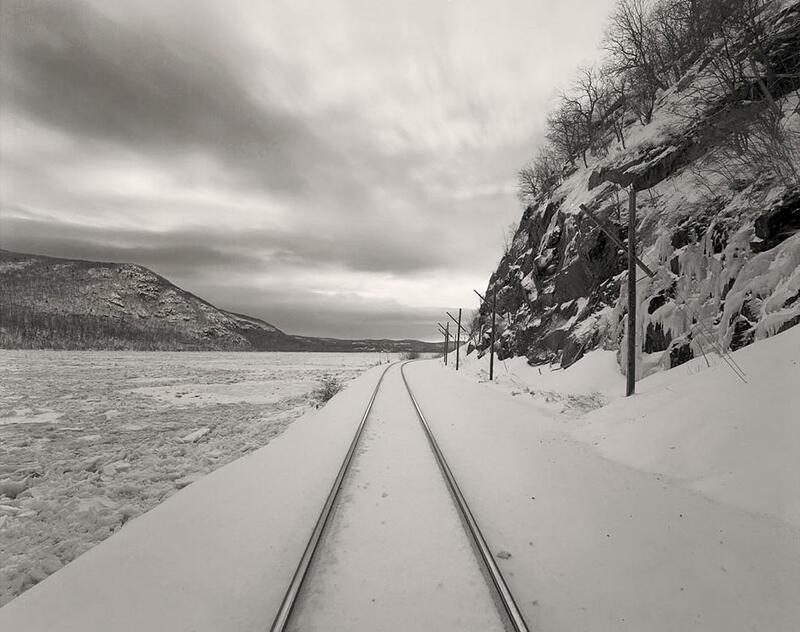 Sanderson began photographing trains when he was 15, inspired by the work of 20th-century photographers David Plowden and O. Winston Link, but, after a period of time, he felt as if he wasn’t contributing anything different to the work already out there. * He was inspired by Edward Burtynsky’s exhibit “Manufactured Landscapes” and decided to begin working with large-format cameras. Although he began the work back in 2003, his focus has shifted and narrowed. 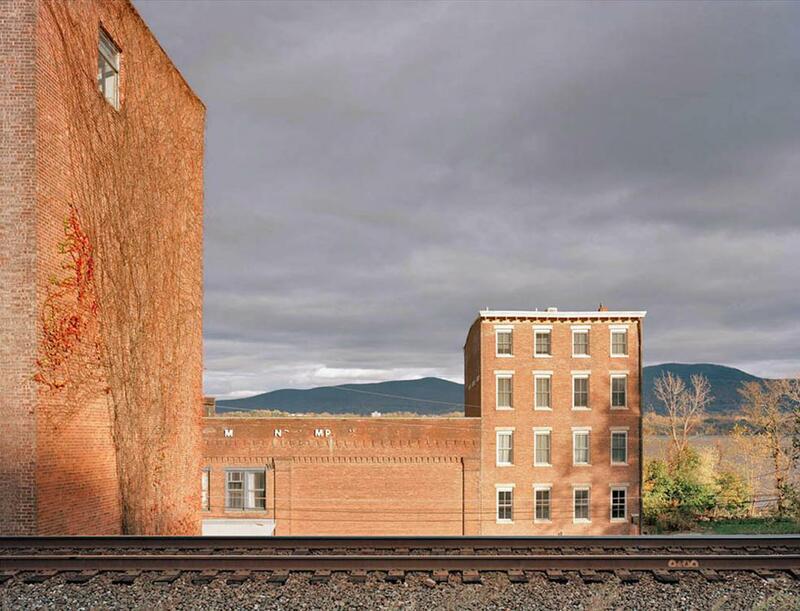 As he was photographing the trains, he found himself interested in the landscape, the architecture of the structures that surround the railroad, and the decay that ensued as the popularity of train travel diminished. He now describes his point of view as moving between the documentary and poetic. Early Morning, Stony Point. NY. There are times when Sanderson looks for parallels among the images he captures, such as the lines of the tracks or their locations near rivers; it creates a type of jigsaw puzzle when looking at the work in the aggregate. 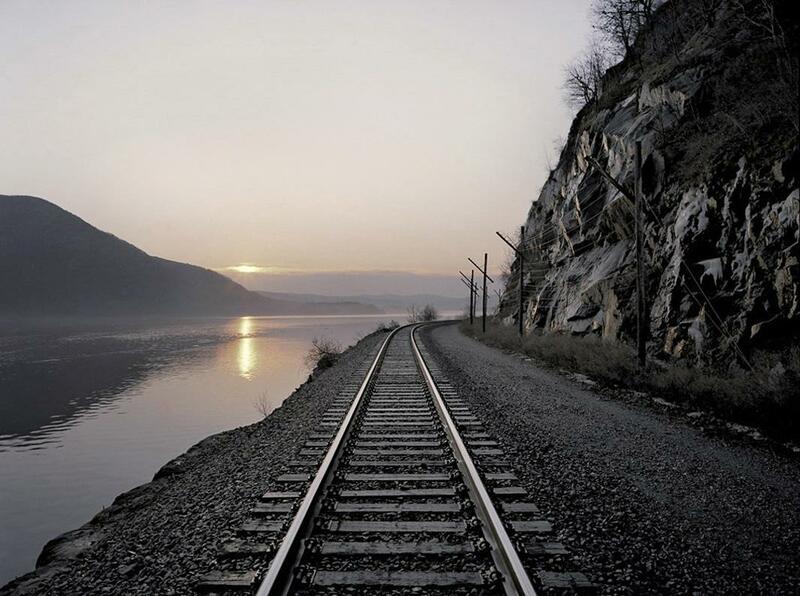 Other times he is drawn to the seemingly infinite perspective the tracks naturally invite. “I like alternating between the two and I relate that to music when you have different sections of a symphony that relate together and keep things interesting,” he said. For now, most of the work has focused on the northeastern part of the United States. Sanderson hopes to continue the work moving toward the Midwest and western part of the country. While train travel isn’t as popular as it once was, for Sanderson there is still plenty from which to draw inspiration. 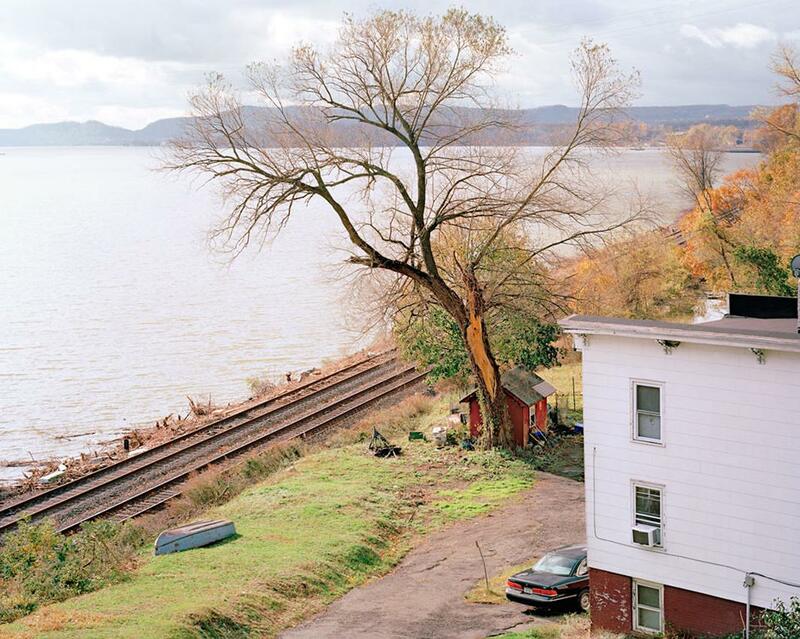 Sanderson’s work of railroad landscapes in New York State are currently on view at the New York Transit Museum. *Correction, Feb. 9, 2015: This post originally mistated that David Plowden and O. Winston Link were 19th-century photographers. They shot during the 20th century.